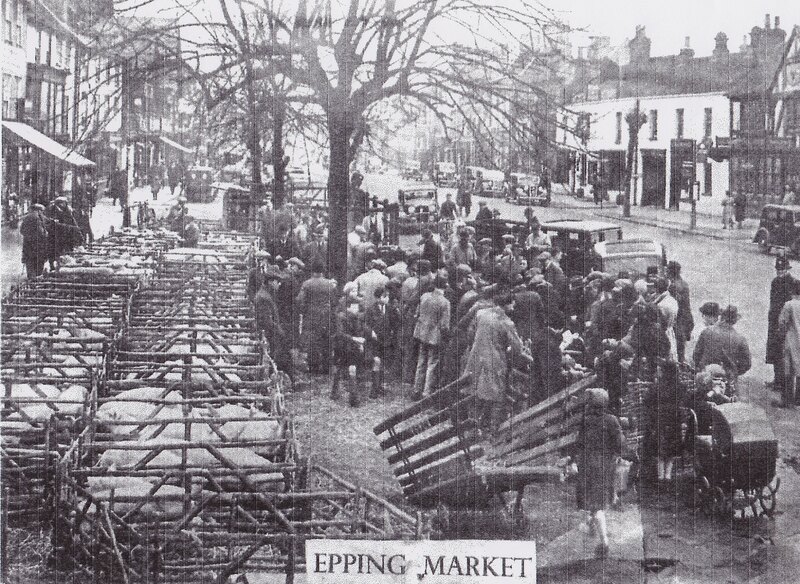 Join us on 6th July, 2014, the day before the Tour De France comes to Epping at the Town Show. 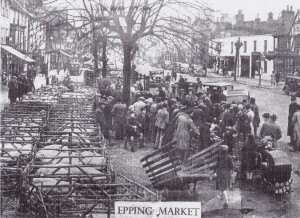 Epping Society will host a stall on the day and will be showing photos from Epping past and present from our Photo Archive. As you will see from the image below there have been big changes in our town which are inevitable in a healthy community.